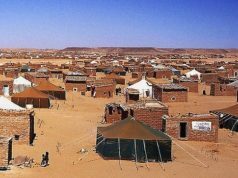 A 2018 report from the UN Secretary-General on Western Sahara addressed malnutrition and the steady reduction in humanitarian aid for the Tindouf camps. 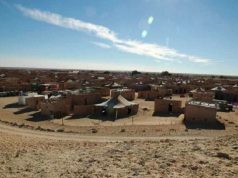 Rabat – A Sahrawi family has condemned malnutrition and lack of humanitarian aid for Sahrawis in the Tindouf camps in Algeria. 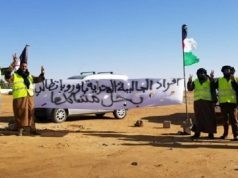 The family has been conducting a sit-in since Tuesday in front of the MINURSO headquarters at Mijek, a town in Western Sahara near the Mauritanian border and 670 kilometers southwest of Tindouf. Anti-Polisario activist Mustafa Salma Ould Sidi Mouloud shared a letter on Wednesday that Hamoudi Bshari Al Saleh, the father of the family, addressed to Horst Kohler, the personal envoy of the Secretary-General, to cry for help. 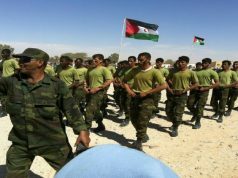 Al Saleh said that his family had protested before, on October 17, 2018, against the situation of Sahrawis in Tindouf camps “after being surrounded by the Polisario forces who assaulted our comrades who fled from refugee camps on the Algerian soil due to the systematic restrictions.” Al Saleh said his comrades had fled Tindouf only to be assaulted by Polisario. 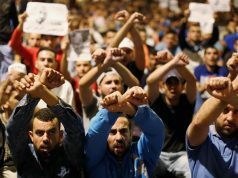 The father added that the first sit-in was the preliminary step to “show the whole world that there is a marginalized third party in the Sahara issue,” which is oppressed and exploited by the Polisario leadership. He said Polisario has been serving its own interests in Algeria for more than 40 years. Al Saleh said that they did not end their protest until they me Deputy Councillor Adam and the security advisor and the military adviser of MINURSO, who promised to convey their demands to the UN Secretary-General. 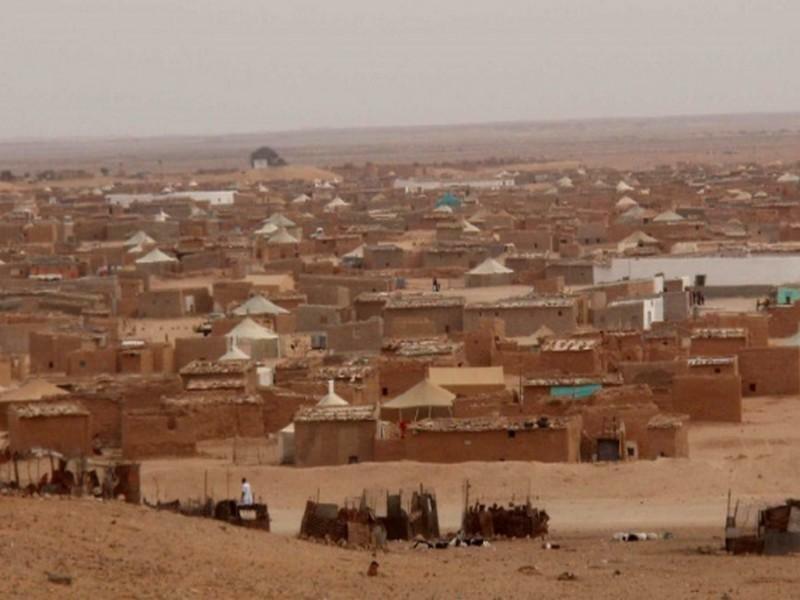 However, the Sahrawi said that nothing has been done for the families who contested Polisario’s exploitation. He added that since the families had no one to resort to, he and his family decided to speak out and announce a sit-in at MINURSO’s Mijek headquarters to inform the public of their situation. In the sixth section of the report, the UN chief spoke further about malnutrition. “Malnutrition and anaemia prevalence remained public health concerns,” he wrote. Throughout the years of the conflict, Sahrawis in Tindouf have condemned the embezzlement of humanitarian assistance directed to the refugees. Pro-Polisario news outlets, including Futuro Sahara, reported that Sahrawis were surprised to find popular aid products on display in Algerian grocery shops.